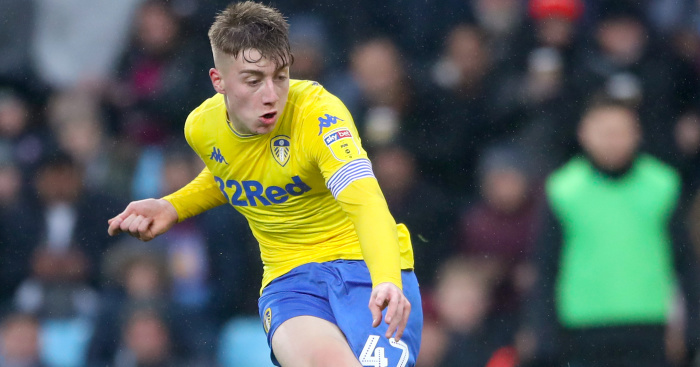 Marcelo Bielsa admits hot Leeds prospect Jack Clarke already has the ability to play at the highest level – but appeared confident the club would keep him out the clutches of a string of Premier League suitors. A report in Wednesday’s papers claimed Manchester United and Tottenham were preparing a bid to tempt Leeds to sell the 18-year-old forward after his eye-catching start to life in the Leeds first team; their interest in him coming off the back of enquiries from Southampton and Crystal Palace. 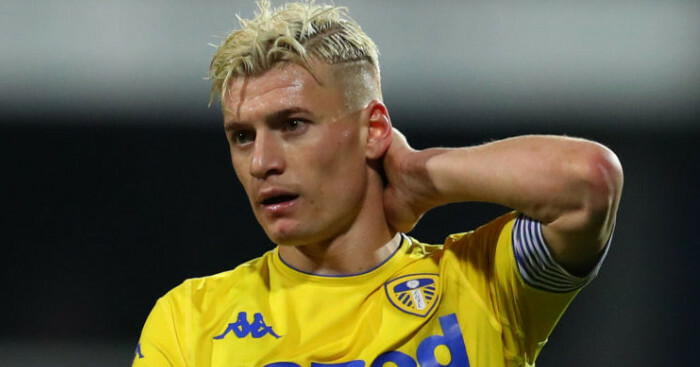 Manchester City have also had a long-standing interest in the homegrown Leeds talent. 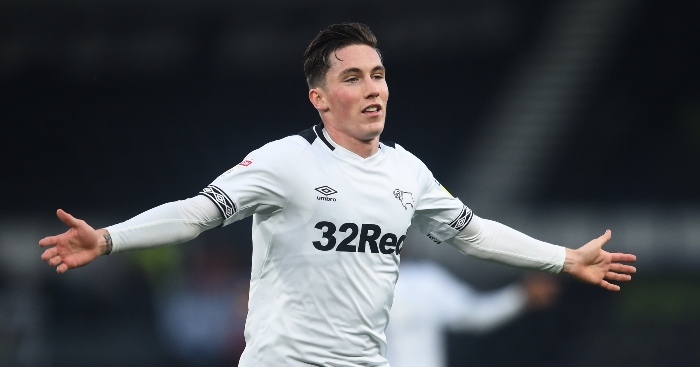 The Sun suggested United could offer as much as £12million for the 18-year-old in order to tease Leeds to cash in. Bielsa admitted he hadn’t spoken to Clarke about his future but needless to say, he admitted to being impressed by him and said he already has an ability proven of making it at the highest level. “You have many young players who arrive to a high level. Even less players (stay at that level). The step he’s making shows that he belongs to the category of players who play at the highest level,” Bielsa added. 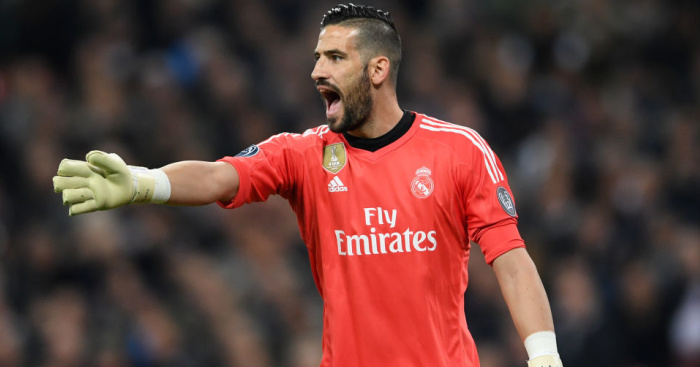 Rather than looking to sell their star names, Leeds are intent on adding to their squad, but so far this month have only been able to land Kiko Casilla – the goalkeeper from Real Madrid. Casilla arrived last week and, having started on the bench against Stoke last week, Bielsa confirmed he would start Saturday’s game at Rotherham. Casilla will take the place of Bailey Peacock-Farrell in goals and the manager had words of comfort for the young keeper, who has been close to an ever-present for Leeds this season. 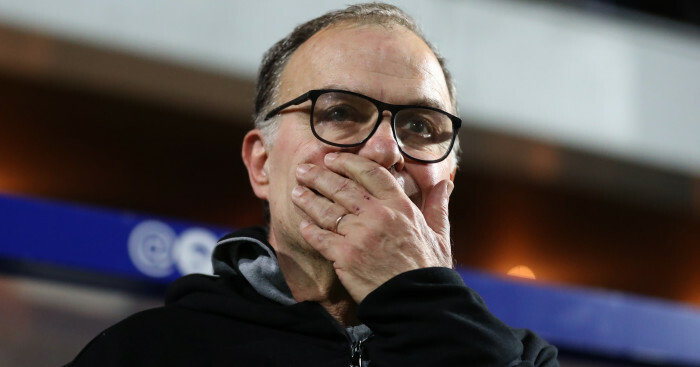 Despite talking up his talents, Bielsa admitted that Peacock-Farrell had “mistakes to correct” and “will benefit from having the pressure taken off him”. He also admitted to being surprised again that Casilla was willing to come to the Championship. 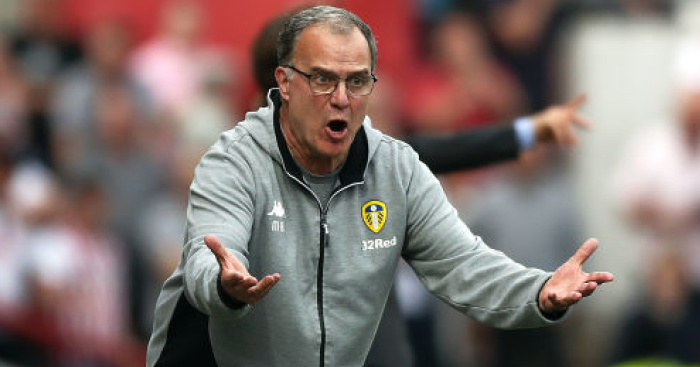 The Leeds boss has problems in defence again with Pontus Jansson serving a one-match ban for his red card at Stoke and he confirmed that the returning Kalvin Phillips will fill in at centre-back again and alongside Liam Cooper.